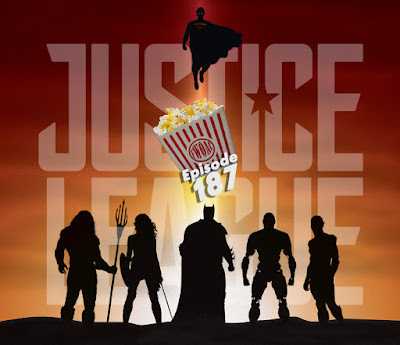 FWOAC pulls together all its might to fend off alien invaders while reviewing Justice League. 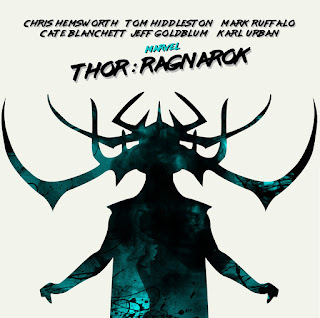 FWOAC battles the prophecy of Asgard's demise in Thor Ragnarok. 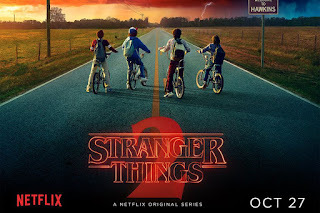 FWOAC takes a second tour of the upside-down reviewing Stranger Things 2.